It was 1945 when there was only one step missing Nazis to take a master of a secret artifact, which could avert the war. But it was not only attempt of 3rd. Empire. Now, 70 years later you have a chance to bury all their secrets to the grave forever. 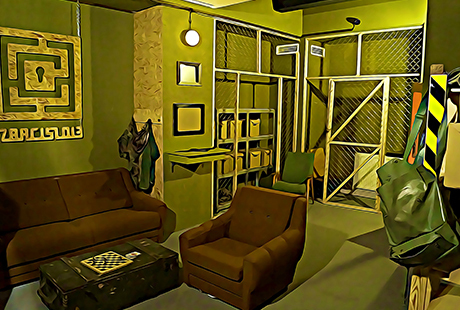 You will find yourself in Dr. Dietrich Reumhart´s underground bunker and it is up to you to destroy all the documents and knowledge. But do not forget that Nacis were prepared in a potential threat of destroying their secrets. Can you complete the mission and get out alive ?